2 Nights Yoga Retreat, All meals and Activities Included. Private room upgrade. 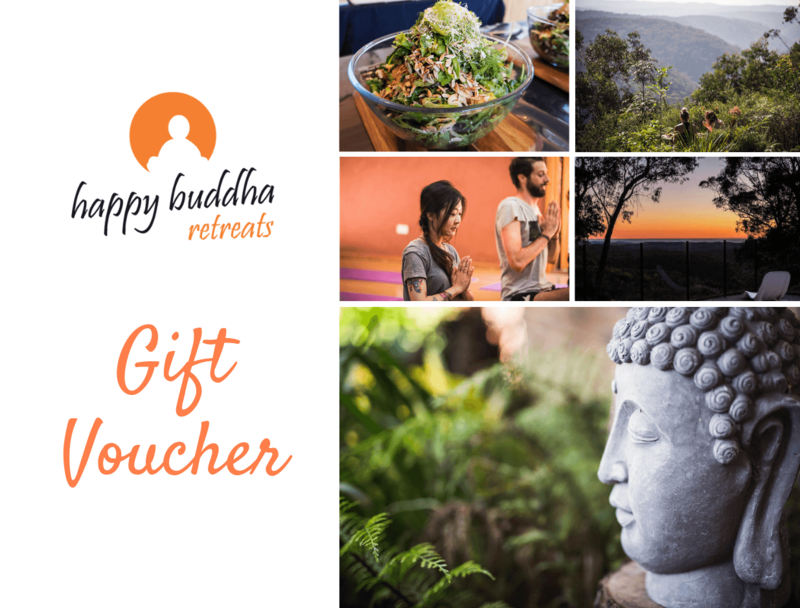 Note: This voucher is valid for 3 years from the date of purchase and can be redeemed only at Happy Buddha Retreats. It is non-transferrable and cash reimbursement is not possible. We recommend retreaters book their getaway within the next 6 - 12 months.